THIEVES who try to steal brand new boilers from empty council homes have been warned they could end up having their fingers burned by a new security system. 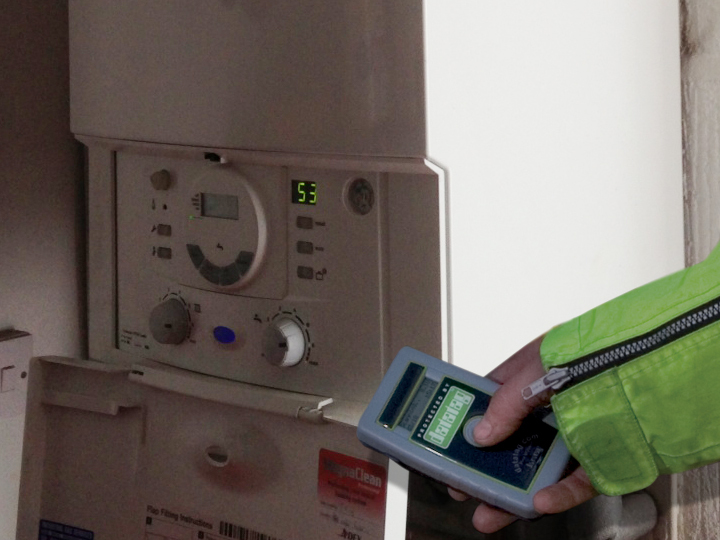 Renfrewshire Council is using Datatag technology on all new heating systems being installed at local authority homes in the Paisley area as part of an ongoing council house upgrade. 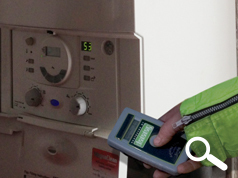 Datatag uses tiny electronic devices which are easily fitted to radiators and boilers and can be traced by police. Councillor Kenny MacLaren, Renfrewshire Council’s housing spokesman, said: “This type of theft is, unfortunately, common and has serious consequences. “It can be very costly to replace these boilers, using up council resources that could be better spent elsewhere. It can also put neighbouring houses at risk of flooding or gas leaks. The initiative has been supported by Strathclyde Police. Spokeswoman Kirsty McKinlay said: “Tracking devices on boilers have been used in other areas of the UK, resulting in a significant reduction in the number of offences. Renfrewshire Council is currently carrying out a £138million housing investment to ensure all its properties meet the Scottish Housing Quality Standard (SHQS) by 2015. The five-year investment programme includes the upgrading of heating systems. Iain Brown, managing director of the Datacompany ID Ltd, said: “The Datatag system consists of a number of small electronic transponders that give heating systems an electronic ‘fingerprint’ and this ensures that the police can prove when and from where equipment was stolen, helping them to secure a conviction. “Additionally, each tenant will be given a container with hundred of Datadot microdots that can be used to mark a wide range of items. If you have any information about the theft of heating equipment from council properties, call the police on 0141 532 2000.